The Charity Commission used newly granted powers for the first time in mid-August to issue an official warning to the Trustees of a national charity. The matters picked up on by the Commission in their warning to the National Hereditary Breast Cancer Helpline highlight a number of areas that can be overlooked by charities. They should make sure that their financial resources are properly controlled, and that there is clear, collective accountability exercised by Trustees in their decision-making process. The National Hereditary Breast Cancer Helpline’s statement in response to the warning can be found here. The Charity Commission did issue an action plan to the Trustees following an earlier review, but found that they had fallen short in complying with all of its terms, resulting in the official warning. – failing to properly implement and manage financial controls. The Charity Commission identified that the charity had made unauthorised payments to a former chair of trustees. This was seen to be both a breach of the charity’s governing document and in contravention of the legal duty that a trustee must not receive any benefit from the charity unless it is properly authorised and clearly in the charity’s interests. From a financial control viewpoint, the trustee in receipt of the payment was believed to be the only authorised signatory on the charity’s bank account. It was reported that the charity had received interest free loans from a trustee, with no formal loan agreement having been put in place or a schedule of how that loan was going to be repaid. The former chair of trustees did resign from the board, but continued to run the charity’s operations and receive payments. A lack of regular, minuted Trustee meetings was also observed by the Charity Commission, and whilst following the initial review, meetings had been held, there was a lack of evidence that the Trustees were making collective decisions about the running of the charity. The investigation also highlighted that the charity’s financial model was seen as unsustainable with a number of its shops operating at a loss. 1. The Charity Commission takes matters of financial control and probity seriously. In addition, they are also concerned that charities should be able to demonstrate good and robust governance procedures. All payments should be appropriately authorised and be within the powers of the charity to make. 2. Trustees need to ensure that financial models are sustainable and that these can be monitored regularly through the charity’s accounting records. Where a charity has trading operations, they need to generate income and not be detracting from the charity’s funds. 3. Trustees also need to beware of any potentially dominant individuals and ensure that key decisions are taken collectively and not by one individual. Evidence should exist to demonstrate this. Trustee meetings need to be regular, effective, and minuted. 4. The Charity Commission first became involved with the charity as it was randomly selected from a number of charities whose accounts indicated that they may be in financial difficulty. Regular dialogue between a charity and its auditors/accountants can help in avoiding these situations before they spiral out of control, and before the need for regulatory involvement. “This unprecedented official warning from the Commission to the Trustees of the Charity concerned shows that the regulator is prepared to make use of its new powers and take trustees to task where they believe legislation and guidelines have not been complied with. 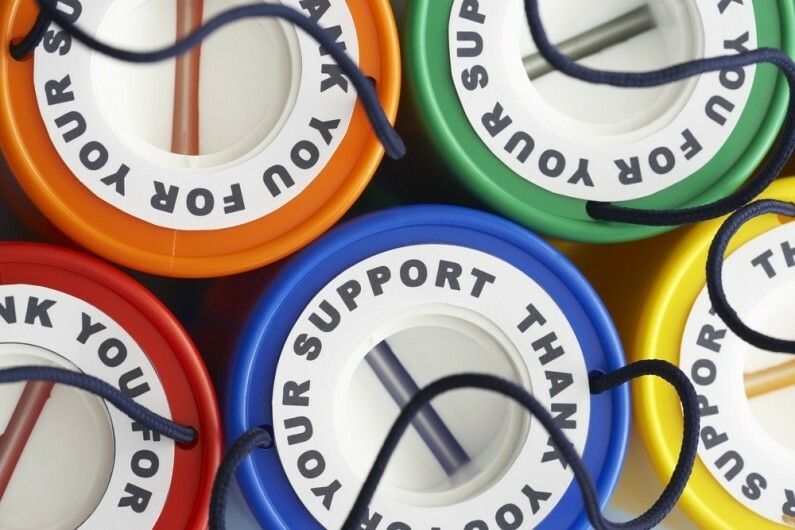 The need for trustees to demonstrate that they are exercising effective stewardship over charity funds is vital to maintain and improve the public’s trust in charities. National Hereditary Breast Cancer Helpline: Charity Commission case report is here. How healthy is your charity? Take our charity health check, or book a free consultation.